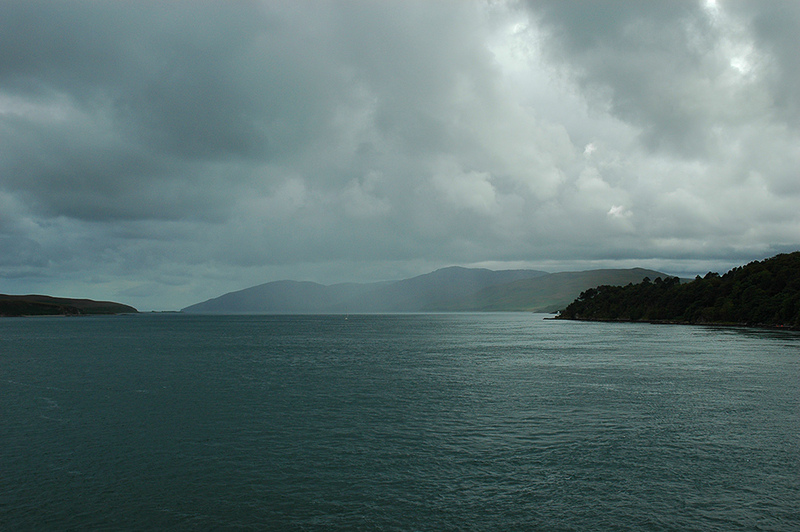 Seen from the ferry departing Port Askaig, a heavy rain shower is coming down in the south of the Sound of Islay. This entry was posted in Cloudy Weather, Landscape, New Post and tagged ferry, Islay, Jura, Port Askaig, Sound of Islay by Armin Grewe. Bookmark the permalink.